ShangralaFamilyFun.com - Shangrala's Amazing Animal Facts 2! One of the most common mistakes you can find on the internet, and has been disproven time and time again. Despite that, people still seem to make this mistake unwittingly, so it's worth reiterating - a duck's quack does indeed echo. 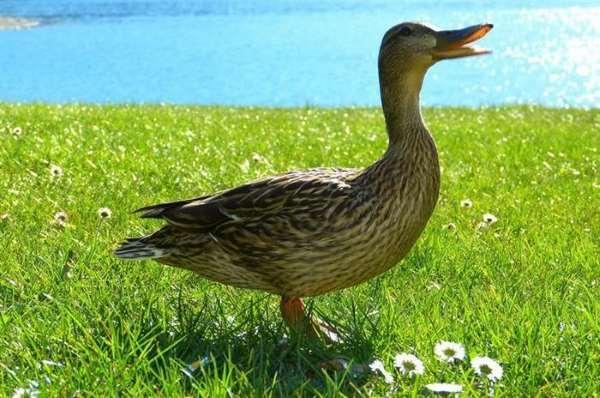 Furthermore, different species of ducks have different types of calls, and they ALL echo. Any and all sound waves travel from the point of origin and bounces back from obstacles on the way - that is how sound works. As a kid, you were taught that bees can only sting you once, and wasps can sting you repeatedly. Unfortunately, that's incorrect - there are over 200,000 species of bees in the world, but only Honeybees can sting you once. 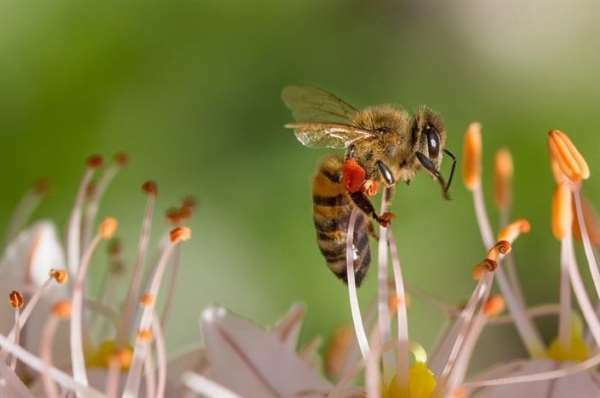 The honeybee's sting has tiny barbs that lodge into your skin, and when the bee flies away, the stinger along with the venom sack are left behind, killing the bee in minutes. Other bee species don't have these barbs and can sting you repeatedly. Oh, and there are species of wasps with barbed stingers, which can only sting once as well. This myth was perpetuated by the 1958 Walt Disney film White Wilderness, where they were shown to gather in mass and leap to their deaths off of cliffs in Norway. 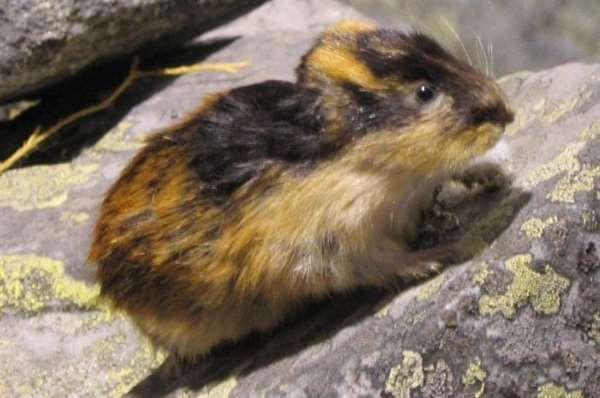 The truth of the matter was that the producers flew lemmings into the U.S., then placed them on a cliff and forced them to jump. The only shred of truth here, is that if a group's population gets too big, part of it will migrate to other areas using rivers and waterways, and as in nature - some of them don't make it. 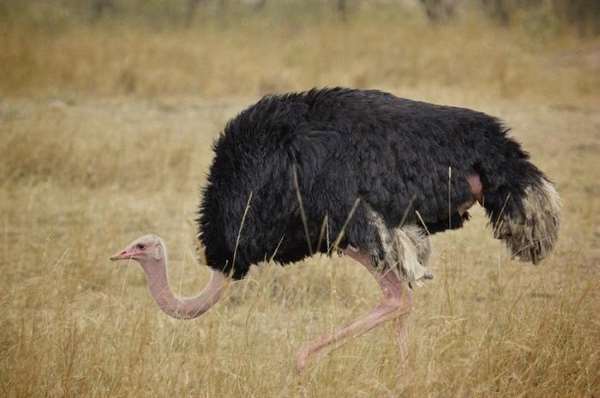 You probably saw this one in a cartoon, and unless you're from Africa (where ostriches come from), you probably have never seen an ostrich in the wild before. Ostriches are the biggest birds in the world, weighing as much as 320lb (145kg) and get as big as 9ft (3m). They're fast runners, with formidable talons at the bottom of their feet and leg muscles that are incredibly powerful. Why would such an animal bury its head in the ground when scared?! When threatened, ostriches prefer to flee or use their legs to kick their attackers and have even been known to kill lions with a well landed kick. Various sources will state that you swallow so and so spiders in your sleep every year, but this is complete and utter nonsense. 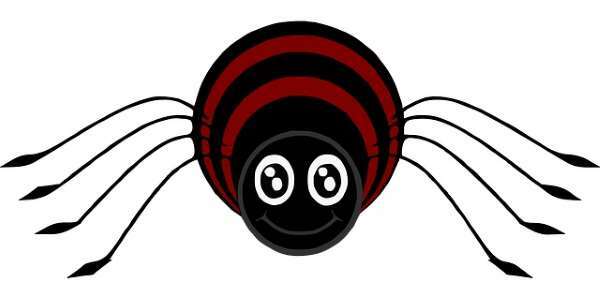 While it is possible to swallow a spider in your sleep, it's a very rare occurrence, and definitely not something that happens multiple times a year. Think about it - humans are apex predators that can kill the spider instantly, so why would it voluntarily choose to enter our mouth? 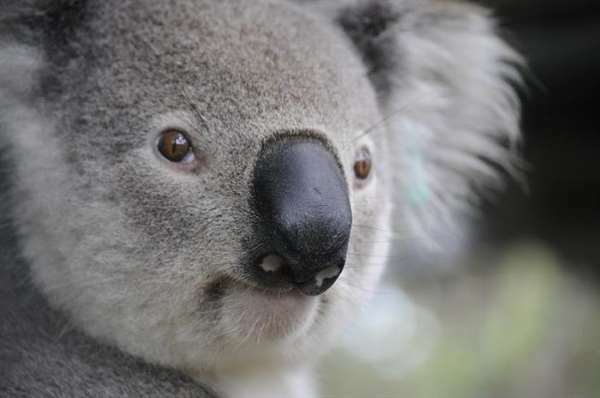 Koalas are not bears, they are marsupials (animals who raise their young in a pouch), the kangaroo and wallaby. In fact, bears are genetically closer to humans than to koalas. As a child, you were probably told that if you touch a fallen chick, the mother will smell your scent on it and abandon it. This is incorrect, as birds do not use scent to identify their young. 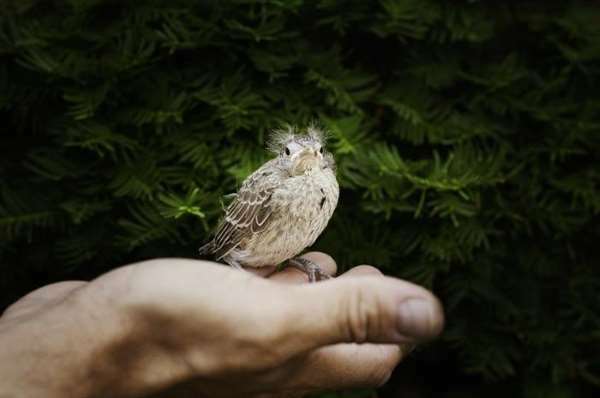 If you see a baby bird out of the nest, verify that it needs help and return it to its nest as fast as possible. If you're not sure how to tell if the bird needs help, remember that there are 2 types of young birds: 'Hatchlings', which are small, weak, and barely covered in feathers, and 'Fledglings', which are almost mature birds who begin exploring their surroundings and often can fly a little. A fledgling doesn't need your help. 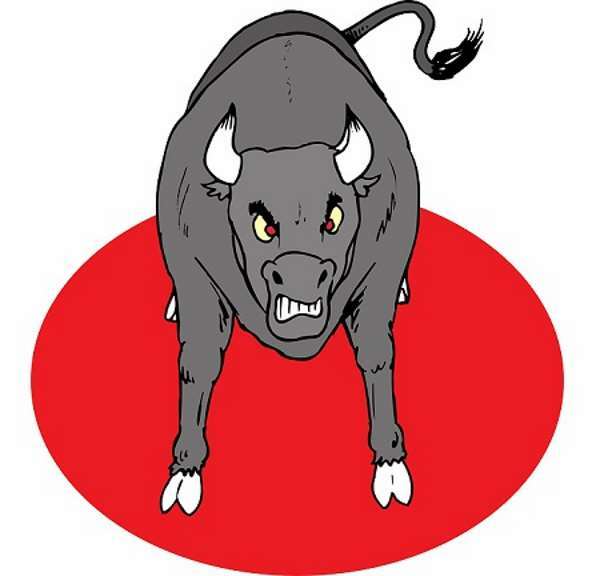 This myth was popularize by bullfighting - "Bulls get angry when they see red". The fact of the matter is that bulls are aggressive creatures, whose instinct is to defend the herd of cows. If you wave a green/blue/yellow/purple cloth at them, they're likely to interpret it as danger and attack you. Matadors use a red cloth to get the audience attention, not the bull's. 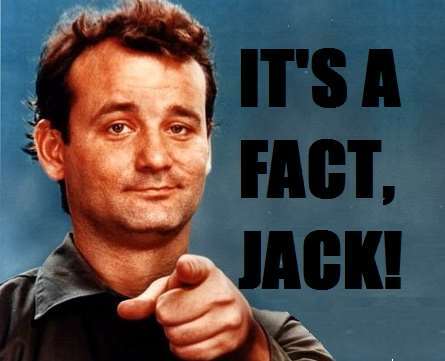 OK, so not an incorrect fact per se, but people still seem to constantly confuse the two. 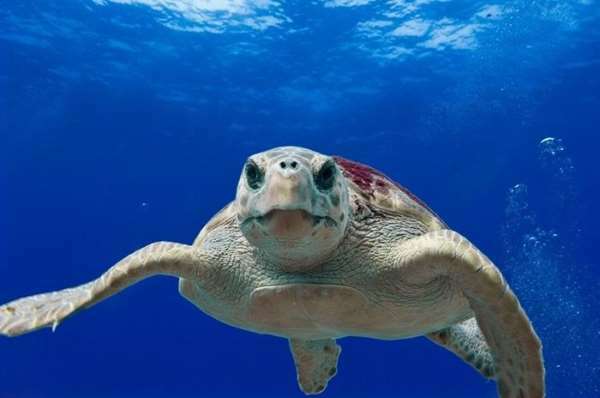 Turtles live in the water and only come up to land to lay eggs, whereas tortoises live most of their time on land. Another clear distinction is the feet - turtles have flippers for swimming while tortoises have short, clawed feet for walking. SEE ALSO: Amazing Trivia Facts!